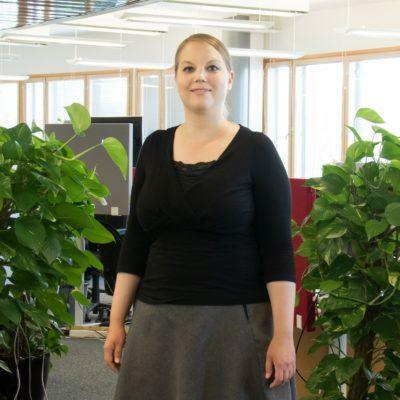 Vilja is a Project Manager at Spinverse working with coordination of large technology programmes. She has graduated as M. Sc. in Chemical Technology from Aalto University School of Science and Technology. She is specialized in inorganic chemistry and has for example worked at The Laboratory of Inorganic Chemistry and at the Molecular Material research group, Department of Applied Physics. In her Master’s Thesis she investigated water-based binders for a novel negative electrode material in lithium-ion batteries. Her hobbies include playing the piano, singing in choirs and aerobics.